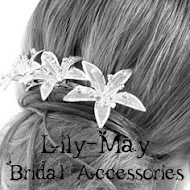 As my blog is about fashion and design, thought I would mention some more design work I have just done. Nic came on one of our course to learn how to make jewellery from fingerprints, hand, foot and paw prints. Then she spent moths practicing and perfecting the art before finally deciding to start her own business. 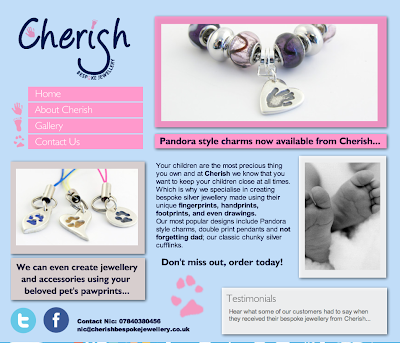 She decided on Cherish bespoke jewellery and asked me to design the logo and website for her. She knew exactly how she wanted the logo, I just recreated it in Adobe Illustator and added my finishing touches. I then got to work on the website, I had pretty much free reign on the design but I knew what Nic liked from what we had discussed when creating the logo. She wanted a simple 4 page site including about us, gallery and contact page with a view to adding an online shop at a later stage. 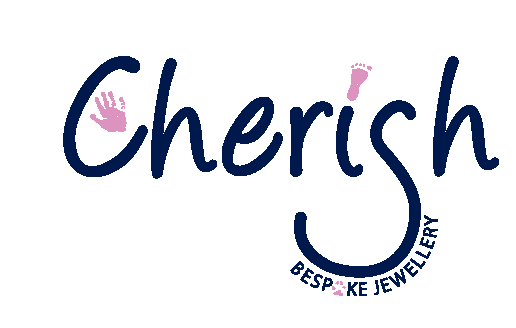 Please go and take a look at the website www.cherishbespokejewellery.co.uk and if you can even like it on Facebook, she needs 25 likers before she can choose her username! What do you think? I am rather pleased with it. I am still ridiculously busy at work at the moment and not really any time for blogging or generally living my life so I apologise to anyone that actually reads my blog! 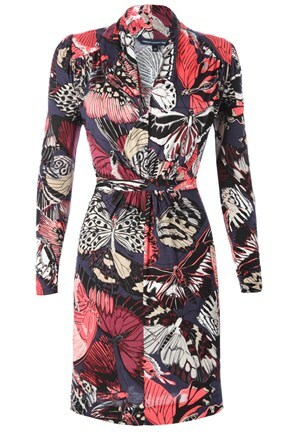 My second outfit was my new playsuit from Henry Holland which I mentioned in the last post but couldn't find a picture. I absolutley love it, its just a black and white pattern but the webcam seemed to pick up purple in it for some reason? 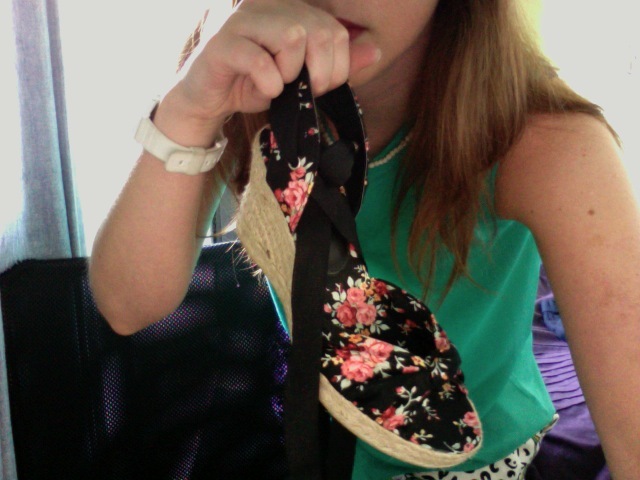 It went really nice with my pearl necklace and peep-tie black patent heels. The boyfriend took me out to a Brazilian steakhouse for our 3 year anniversary so I felt I had to make more of an effort than usual. Did I mention this playsuit was only a tenner, get yourselves down to the Debenhams 70% off sale. P.S News about my giveaway is coming up! I then went to Debenhams just to look at the Henry Holland collection because I have an unnatural obsession with Henry Holland at the moment. I was so pleased to find two items that I loved each with 70% off! A blue silky maxi dress and a black and white playsuit (although I can't find a picture of that one) I may wear this one to the evening do of the wedding. What do you think to my wedding guest outfit? Do you think it is suitable? A big Thank You to Mary! I know I havn't blogged for a while as I have been so busy with work. (i work, eat then sleep at the moment) but I just had to send out this message to the lovely Mary at the Mary Poppins blog. 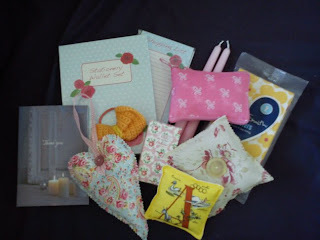 I mentioned before I went away that I designed her a new banner for her blog and I just received a lovely parcel of goodies in the post. Everything was individually wrapped and it was really exciting opening them all! I can't believe how generous she was and it really made my day especially as I have been working too hard, so THANK YOU Mary! So after a bewildering day on Friday wandering around the house attempting to unpack (as I didn't get home until nearly 3am!) I felt like have a breath of fresh air and had a couple of hours in town. My first stop was Boots. Just before I went away I threw a lot of old make-up out as most was empty and a few things I like to buy new so they are clean and less likely to react with my skin. 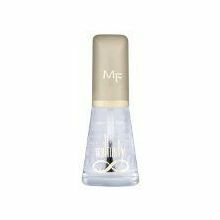 My skin is very sensitive and there are only certain brands which I don't have any issues with and one of my favourites is Max Factor. 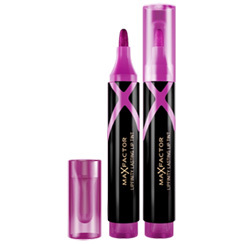 I have tried a number of others including Mac (which I had a really nasty reaction to and lasted weeks) but I always go back to Max Factor. I have also started using some No7 and have been really impressed. 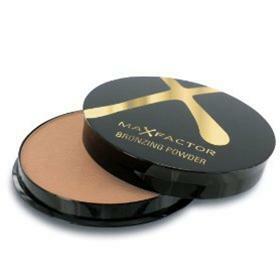 This has a lovely shimmer to it and you can build the colour as much as you need. Perfect to retain the post holiday glow. All I need now is a decent brush as mine is a scratchy. Concealor is my must have product for the hereditary dark under eye circles. This is a shade darker than I normally have because I have come back with a little colour. This was something I havn't use before but I was drawn in by the little brush, it seemed like it would be easy to use. I also wanted a greeny colour to compliment my eye colour and this was the nearest they had. I tested it out at home and I don't think its as good as hoped but I will keep trying. I prefer lip tints to lipsticks or glosses and idea of it being in a pen form intrigued me. Less chance of it spilling in your make-up bag I thought! I picked a bright pink colour (ignore the swatches on the boots website they are nothing like) I almost got the Berry Burst which is very red but stuck with what i know and choose a fuchsia pink. This iThis nail polish is such a bargain. 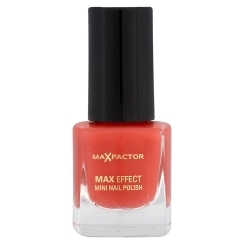 I had been looking for a coral colour as I love my mums Barry M one but it chips too much. Max Factor nail polish is usually really hard wearing so I'm hoping this is the same. The colour is much brighter than the picture. Finally, a quality clear nail varnish as I was fed up with the Barry M one flaking off after less than a day. Nailfinity is amazing polish which is easy to apply and has a high gloss so I can't wait to see if the clear works just as well. As it was 3 for 2. I got all 6 items and only paid for 4 and received a free gift which was a make-up bag, nail file, mirror and some samples. A lot more disappointing than their usual gifts but I can't complain at a freebie! 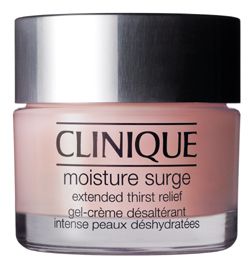 Another beauty item I picked up was the Clinique Moisture Surge. I can't use any moisturisor without breaking out but this stops my face feeling tight and flaky and is oil free. It was £33 for 75ml at the duty free which I thought was quite reasonable. What have you been buying recently? I promise to post about my holiday but I'm waiting for the cable to copy the photos off first!